I found that the shimmer shades were super pigmented and went on really smooth just like the Matte palette I first tried and I can tell it will blend really easily but not all of the matte shades in these palettes are as pigmented. Other than that I am extremely happy with these two products and I can’t wait to try out a few looks using them. This is the Zoeva Pure Velours Lips Liquid Lipstick and I got the shade clear message. Not gonna lie I actually thought it was a lipgloss cuz I didn’t read it properly before buying it but it’s okay cuz some you may know I love my liquid lipsticks. I absolutely love this shade it’s great for both day and night time looks. It’s really creamy and applies really smooth and easy. 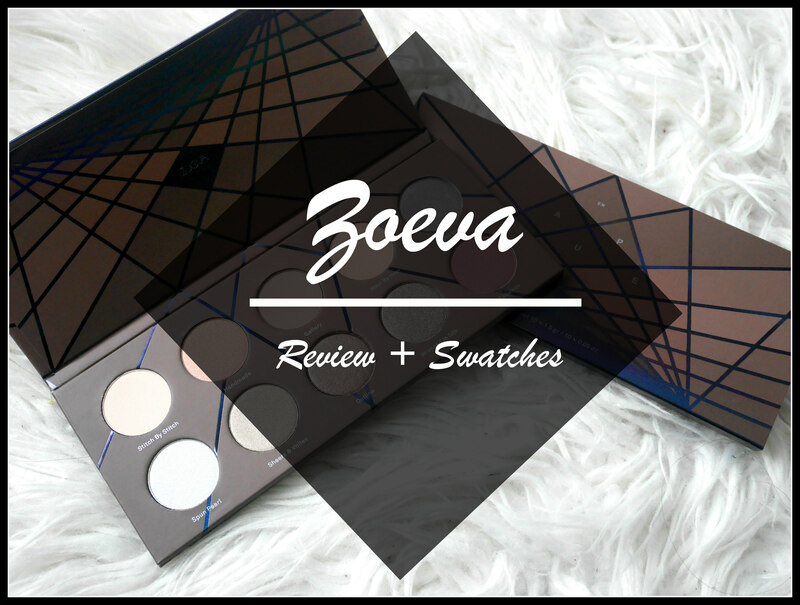 So yeah, those are the 3 new Zoeva products I got and I already love each of them. If I remember to take pictures when I have done a look using these products I’ll make sure to post them on my blog.